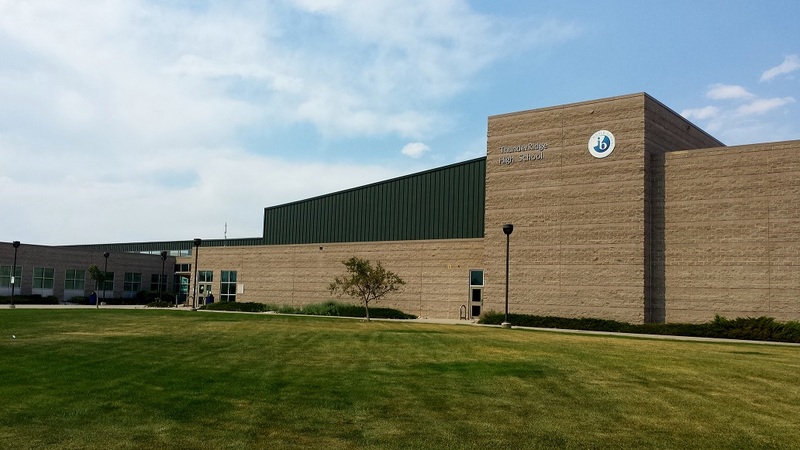 In Thunderridge High school many teachers have reported hearing laughing and footsteps in the halls when alone and shadows walking in the halls in the corner of their eye. You can also hear people talking when there is no one in the halls at that time. There are also strange occurrences in the “F” wing where you feel people following you and when you look no one is there. You can also feel things fly by you head and there is nothing to be seen. The last thing is the “Gym” hall seem to have a person walking on the tile and there is no one to be seen. Do you have any experiences from this school. Let us know in the comments.